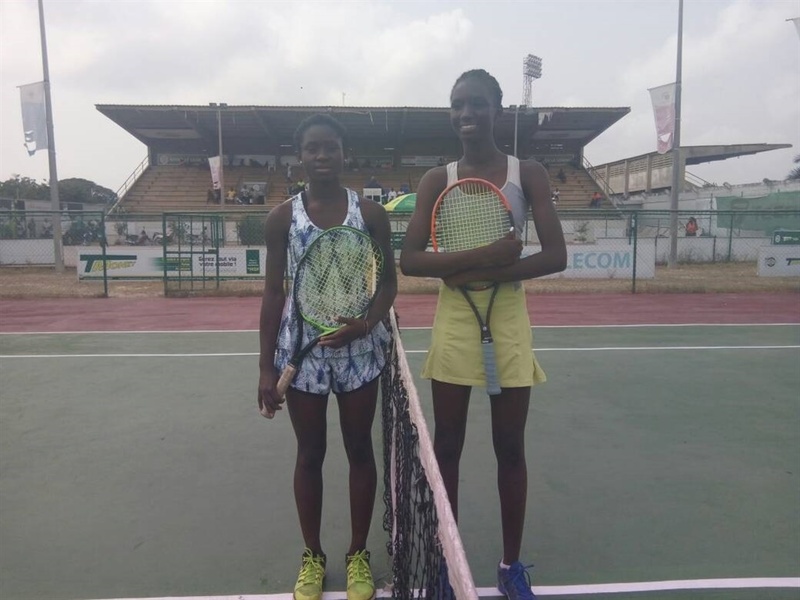 Nigerian tennis sensation, Marylove Edwards is on track for glory at the 2018 ITF/CAT 14 and Under Championship title in Pretoria, South Africa. Edward crossed the hurdle into the next phase with an emphatic 6-2, 6-1 win over Malika Ramasawmy of Mauritius. However, it was a sad day for her compatriot, Usman Kushimo, who bowed 1-6, 3-6 to South Africa’s Devin Badenhorst in the first round. The US-based Edward reached the quarterfinal last year but she is tipped as one of the players to go all the way this time around. The win against her Mauritian opponent came in less than an hour as the 12-year-old Nigerian starlet hits series of winners to subdue Ramasawmy with her ferocious play. “Marylove has what it takes to win the title even though it’s going to be tough because some players that are equally good will be there especially the South Africans as well as the players from North Africa. “What she needs is total concentration and she will get the title,” Nigeria junior head coach Mohammed Ubale said.